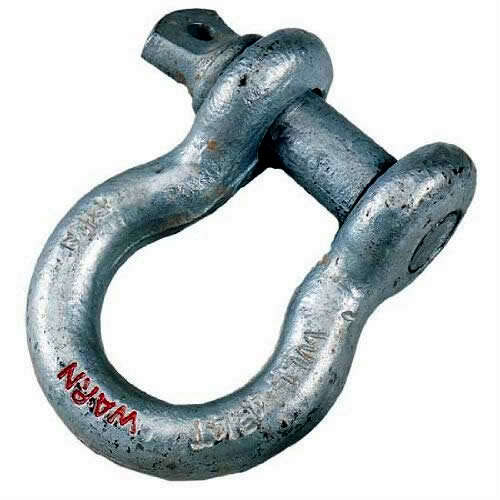 Shackle for rigging attachments. Rated to 8000 Lbs. (3628 kg) capacity winches and under. 1/2″ (12.7mm) pin diameter.